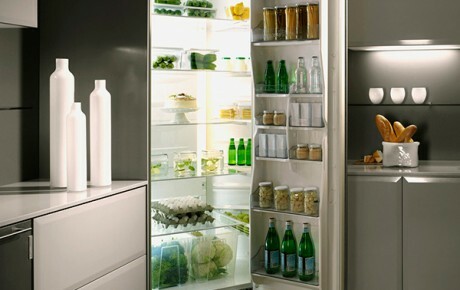 The CoolPantry range of oversize fridges offers the greatest flexibility in choice and budget. All models are made in Norway by Thermocold, a company with a 30 year reputation. 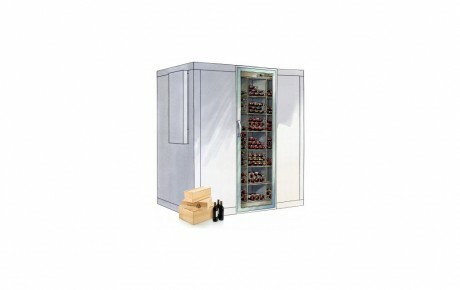 They are available in seven sizes with six of the models being walk-in type. 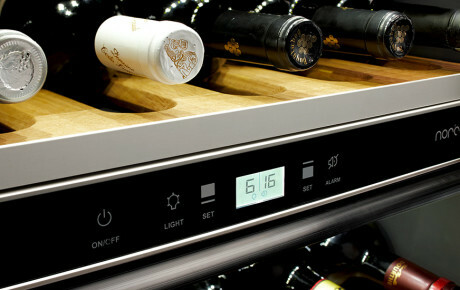 The other model will fit comfortably in a fridge recess 600mm deep and 1200mm wide. 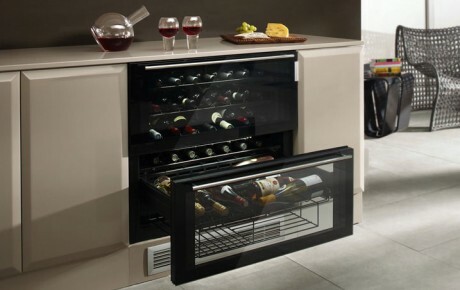 The CoolPantryis perfect for every day use and great for entertaining. 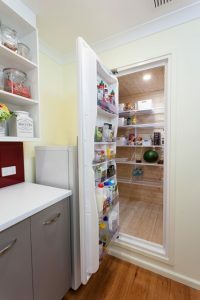 You can keep anything and everything you can in a normal fridge or a dry pantry – cereals, cans, meat, fish, fruit, vegetables and even flour and sugar. 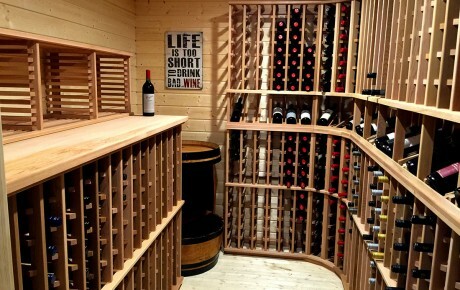 There is enough room to keep your bulk drinks, salad platters and fruit trays. 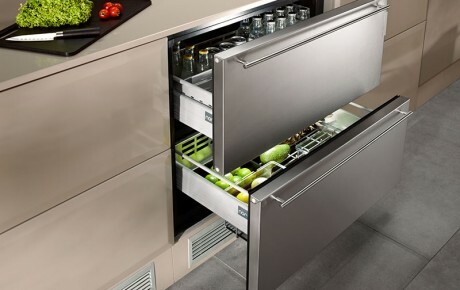 Plus food will always last longer and keep fresher than in a conventional fridge. No more bugs or weevils. 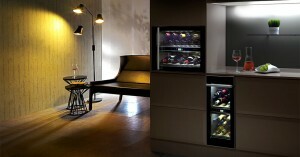 All units are modular and delivered to you for easy setup. 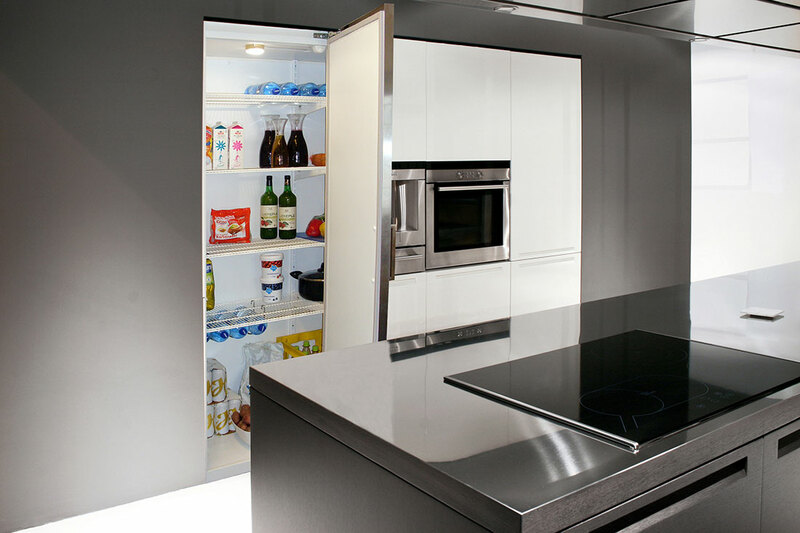 Each comes complete with everything you need – insulated panels to walls, floor and ceilings, door, LED light, shelving as well as an efficient cooling unit that doesn’t require any drainage. 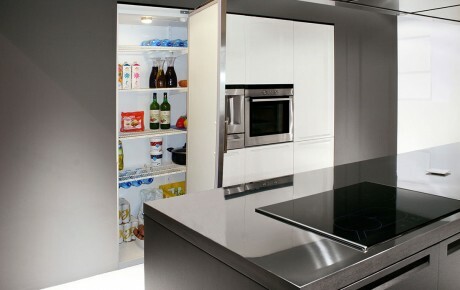 They can all be integrated by your cabinet maker for that seamless and discreet look. 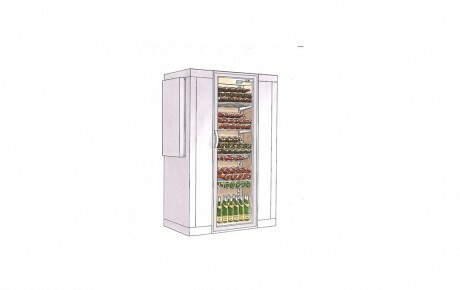 The CoolPantry is quiet as your normal fridge with low running costs. 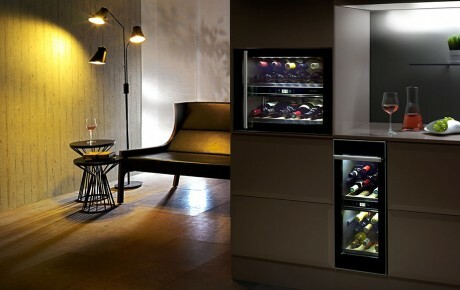 With over 26 years experience, our coolrooms are unique and amazing value when it comes to size, capacity, integration and efficiency. 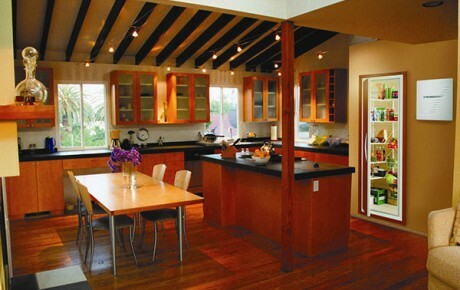 The CoolPantry is a must have in any quality home, whether you are renovating or building your dream home.